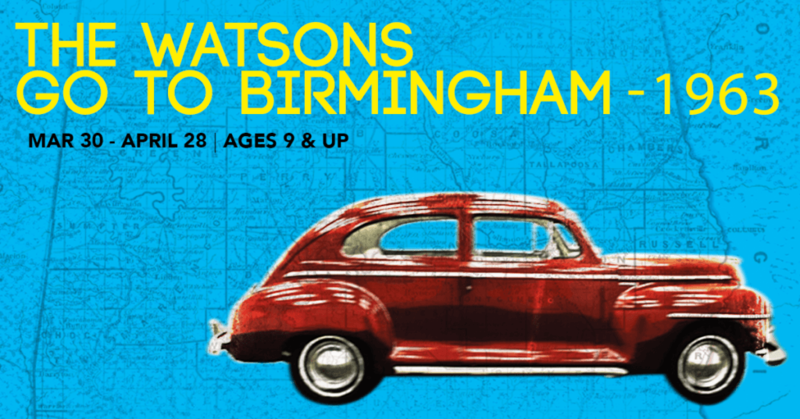 The Watsons Go to Birmingham- 1963, Chicago Children’s Theatre, closes 4/28/2019. WARDELL JULIUS CLARK (BFA, Acting, ’08) directs. IAN PAUL CUSTER (BFA, Acting, ’08) is in the cast. First Draft: Playwrights Collective Festival, TimeLine Theatre Company, closes 12/3/2018. Campaigns, INC. by Will Allan will occur at 11 am on 12/1/2018. NICK BOWLING (MFA, Directing, ’96) directs and JULIET HART (MFA, Acting, ’95) is in the cast. Greetings from Moscow! A Love Story by Calamity West begins at 8 pm on 12/1/2018, featuring SUSAAN JAMSHIDI (MFA, Acting, ’07) in the cast. Kent State Jackson State by Maureen Gallagher will start 12/2/2018 at 6:30 pm, and is directed by WARDELL JULIUS CLARK (BFA, Acting) directs. KAYLA RAELLE HOLDER (BFA, Acting, ’16) is in the cast. Relentless by Tyla Abercrumbie is showing on 12/3/2018 at 7 pm. AYANNA BAKARI (BFA, Acting, ’17) and CHANELL BELL (MFA, Acting, ’18) are in the cast. 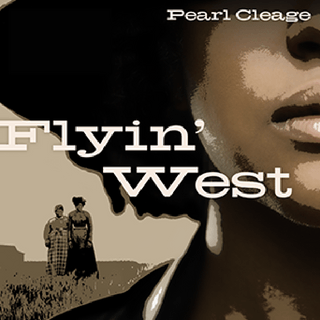 Flyin’ West, American Blues Theater, closes 11/3/2018. WARDELL JULIUS CLARK (BFA, Acting) and TIFFANY OGLESBY (MFA, Acting, ’14) are in the cast. JARED GOODING (BFA, Lighting Design, ’12) is the lighting designer. 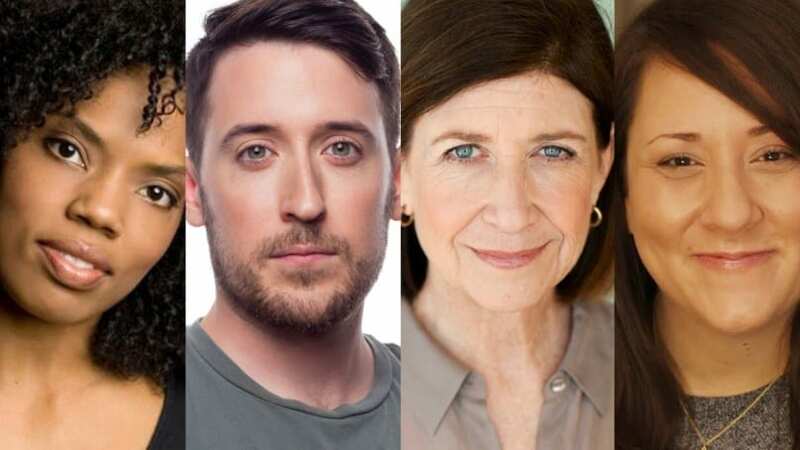 The Shipment, Red Tape Theatre, closes 10/13/2018. WARDELL JULIUS CLARK (BFA, Acting) co-directs. HUNTER BRYANT (BFA, Acting, ’17) is in the cast. 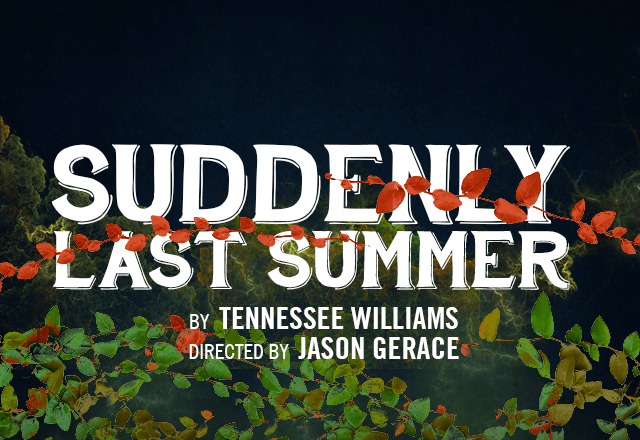 Suddenly, Last Summer, Raven Theatre, closes 6/17/2018. 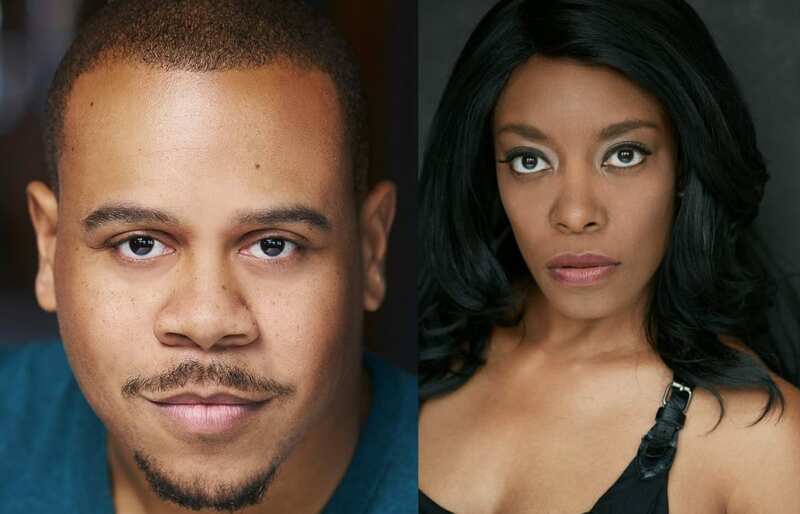 AYANNA BAKARI (BFA, Acting, ’17) and WARDELL JULIUS CLARK (BFA, Acting, ’08) are in the cast. Guess Who’s Coming to Dinner, Court Theatre, closes 4/15/2018. WARDELL JULIUS CLARK (BFA, Acting, ’08) is the associate director. JACQUELINE WILLIAMS (BFA, Acting, ’87) and DEXTER ZOLLICOFFER (MFA, Acting, ’90/Staff) are in the cast. Surely Goodness and Mercy, Redtwist Theatre, closes 3/18/2018. WARDELL JULIUS CLARK (BFA, Acting, ’08) directs. DANIEL FRIEDMAN (BFA, Lighting Design, ’15) is the lighting designer and NOELLE SIMONE (BFA, Theatre Art, ’17) is the dramaturg. Insurrection, Stage Left Theatre, closes 2/11/2018. WARDELL JULIUS CLARK (BFA, Acting, ’08) directs. AYANNA BRIA BAKARI (BFA, Acting, ’17) and CHRISTOPHER W. JONES (MFA, Acting, ’16) are in the cast. Othello, The Theater at Monmouth in Maine, closes 8/19/2017. CATHERINE WEIDNER (Former Faculty) directs. WARDELL JULIUS CLARK (BFA, Acting, ’08) is in the cast.